Founded in 1985, Limosa Holidays is proud to be recognised as one of the world’s leading specialist operators of birdwatching and wildlife tours. Meticulously planned, professionally led and with prices that are genuinely all-inclusive, Limosa offers something for everyone - from short breaks in Britain and Europe through to a comprehensive selection of longer holidays to some of the world’s most beautiful wild places. 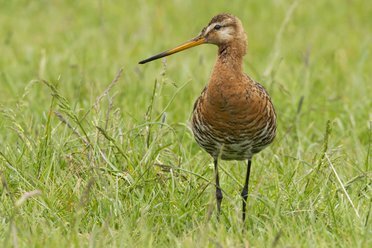 Whether you are a beginner new to birding or an ‘old hand’ with bags of experience, our tours are all about having fun whilst seeing lots of great birds. With 32 years experience behind us, travel with Limosa and share our passion for birds and birdwatching the world over.